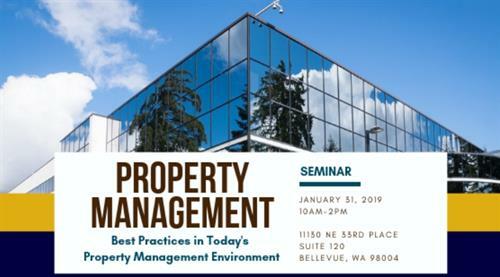 Property management companies operate within a complex system of relationships with tenants, vendors, contractors, employees, and municipalities. Requirements of contracts, workforce management, and permitting keep you busy - all while you are trying to run a business. With all this to keep track of, how can you implement best practices to stay on top of the ever-changing legal landscape? Join us for learning, lunch, and networking! ?